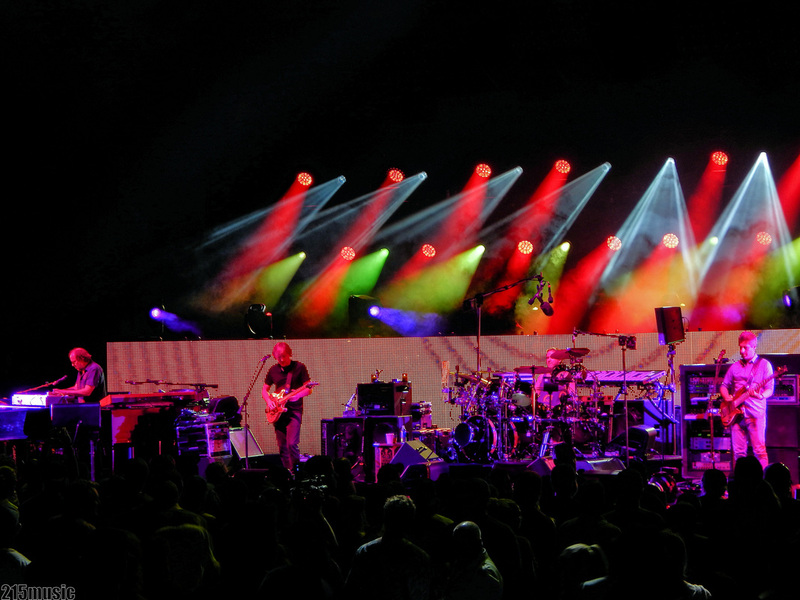 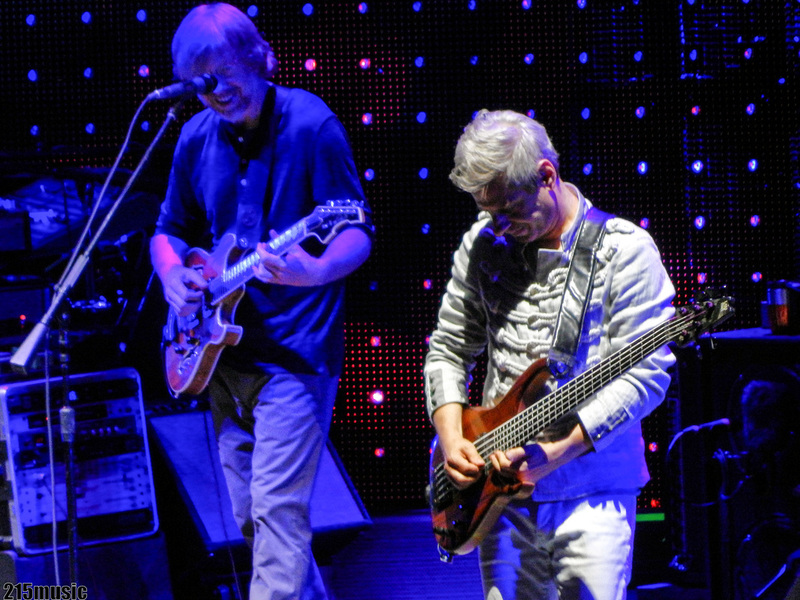 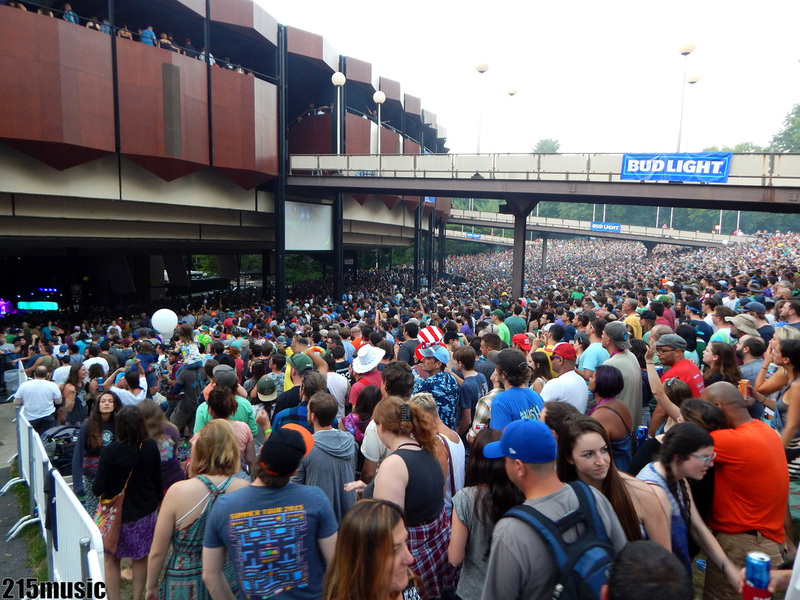 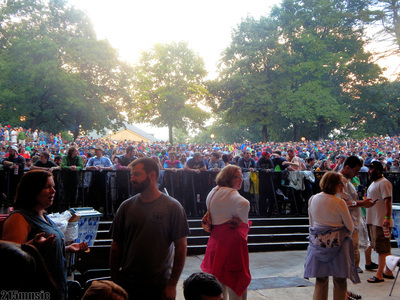 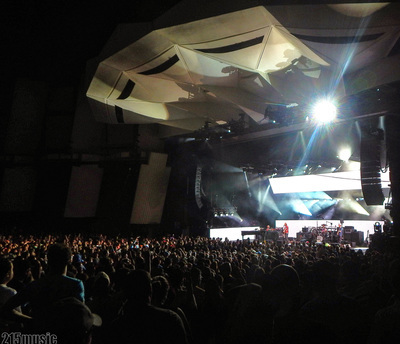 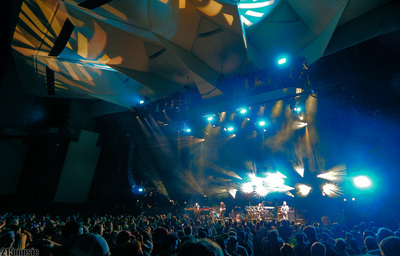 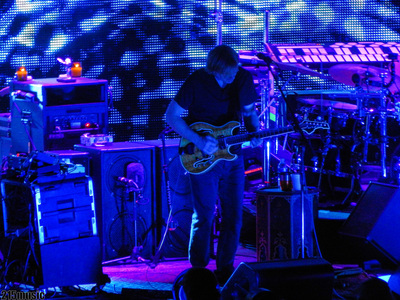 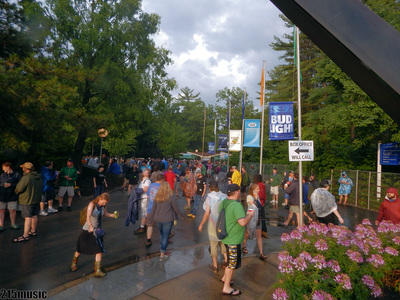 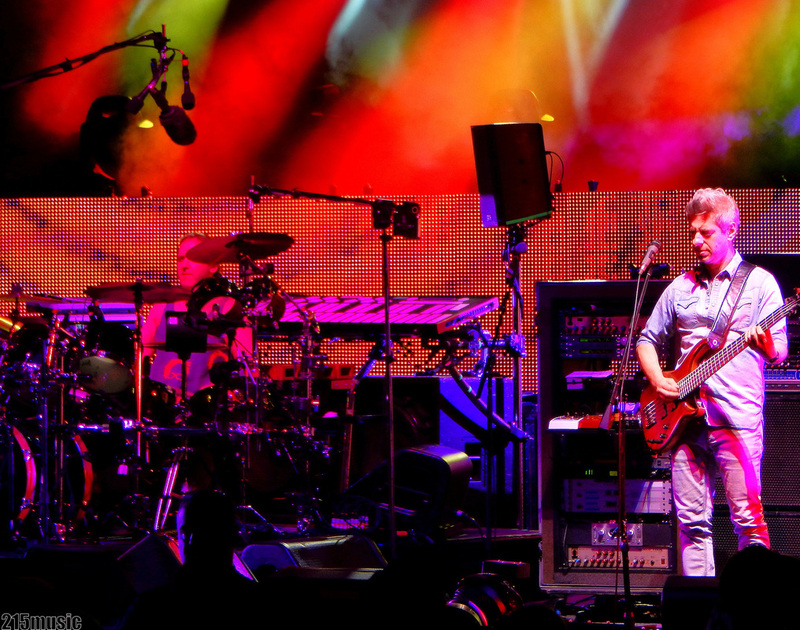 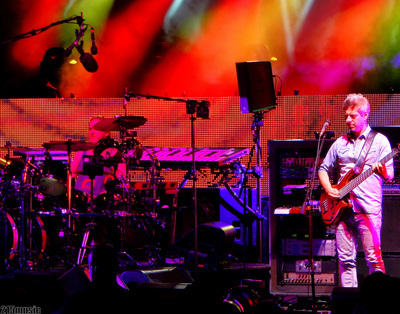 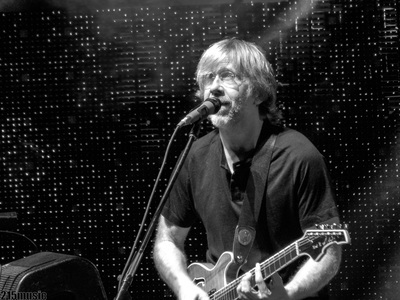 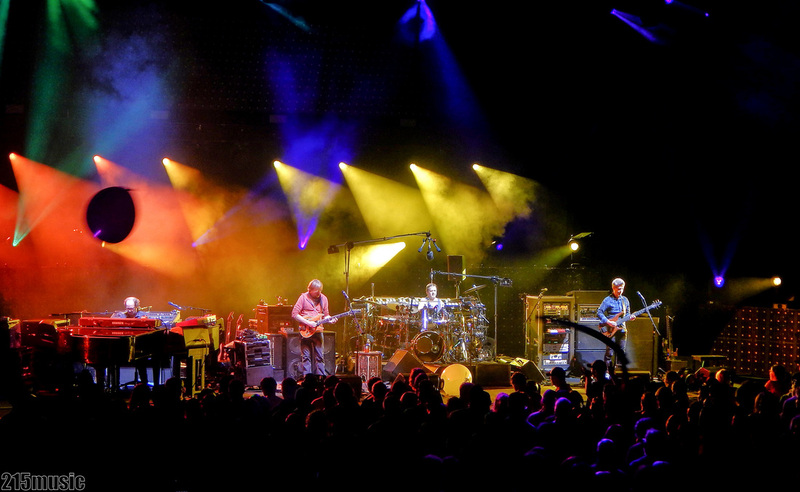 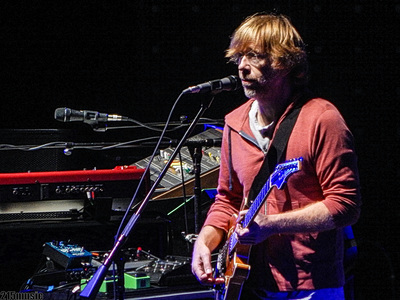 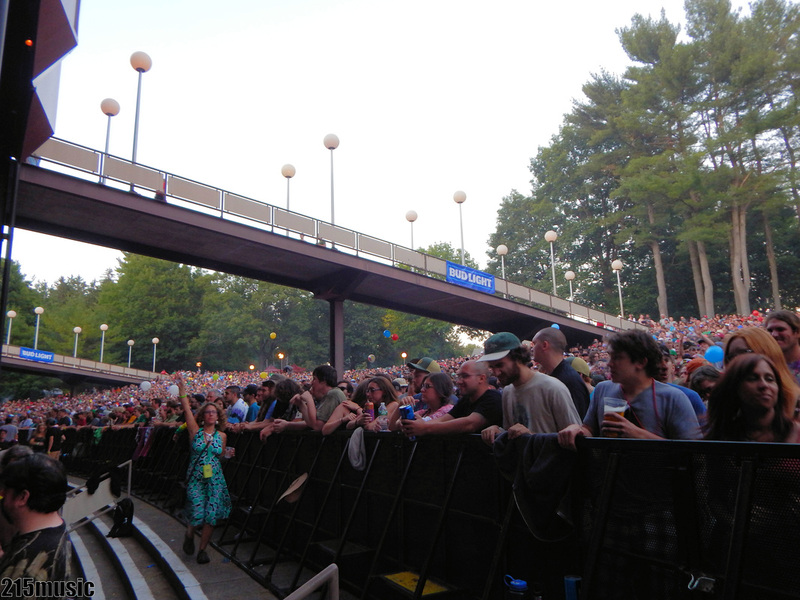 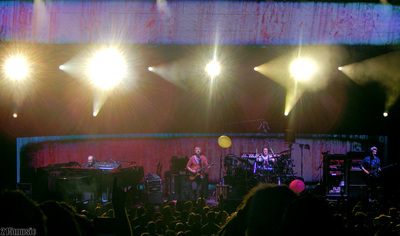 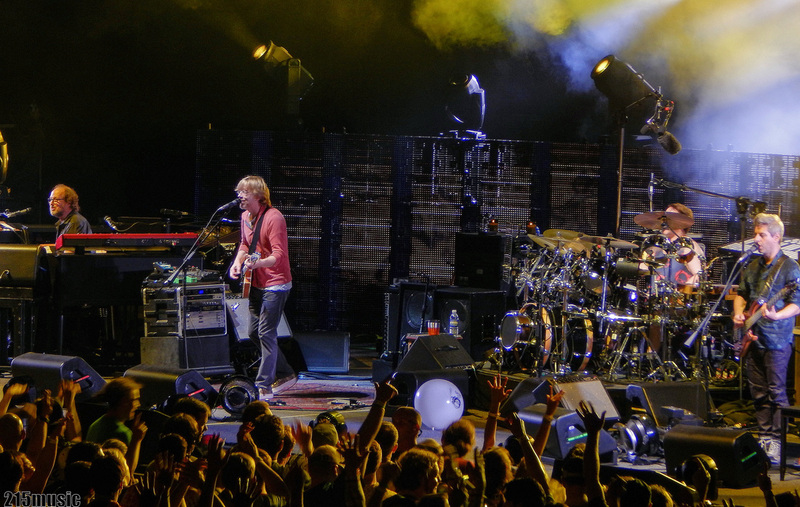 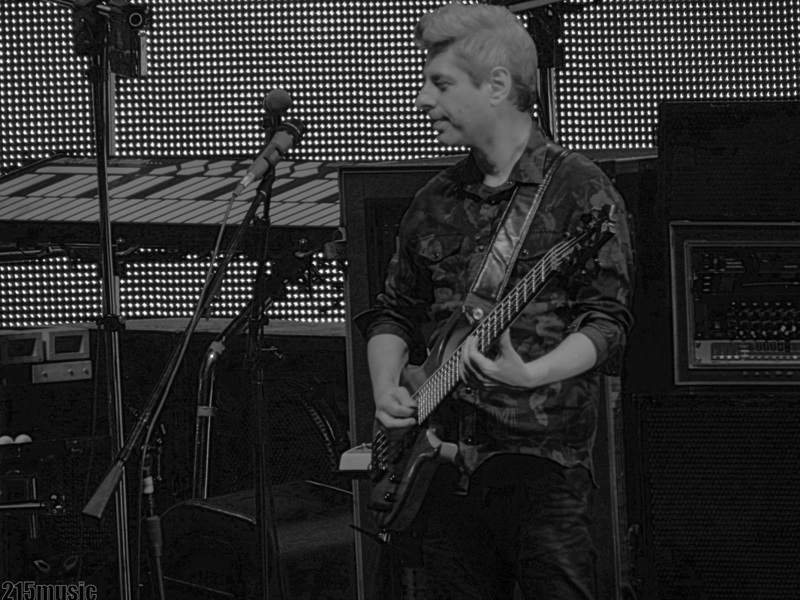 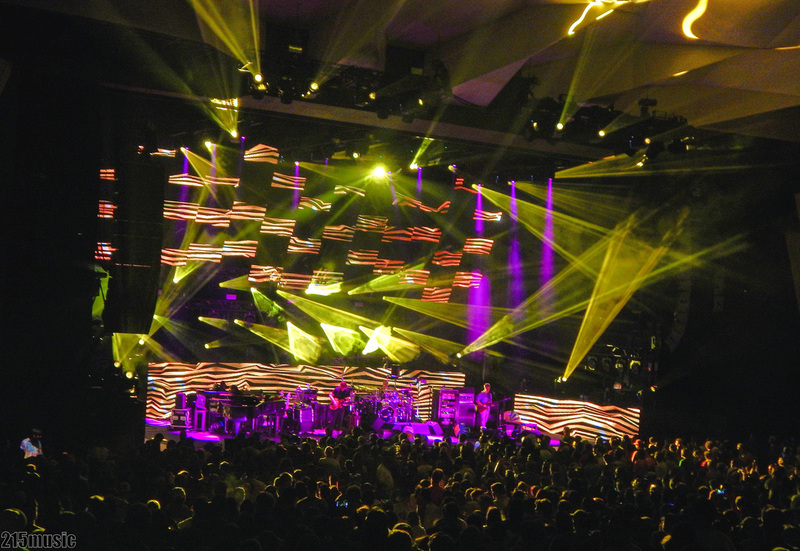 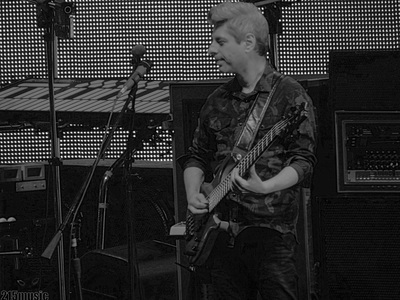 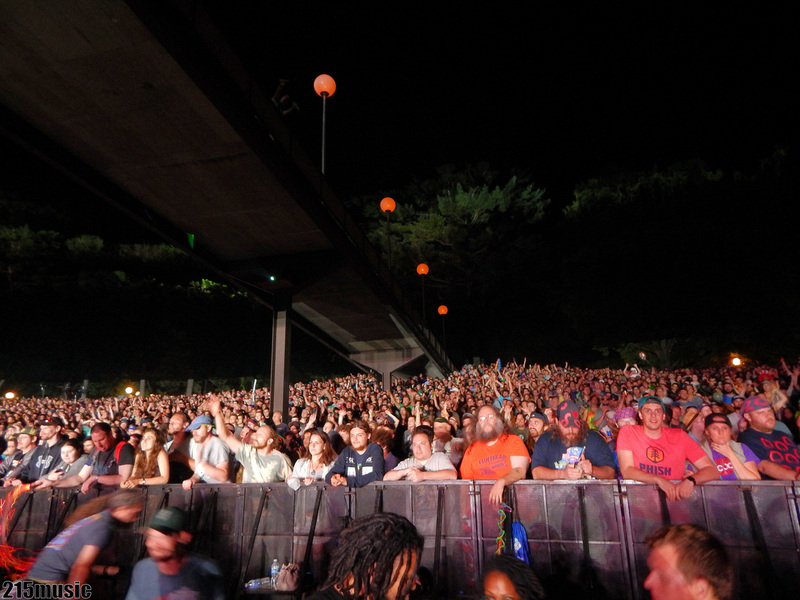 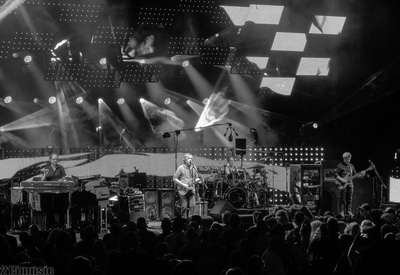 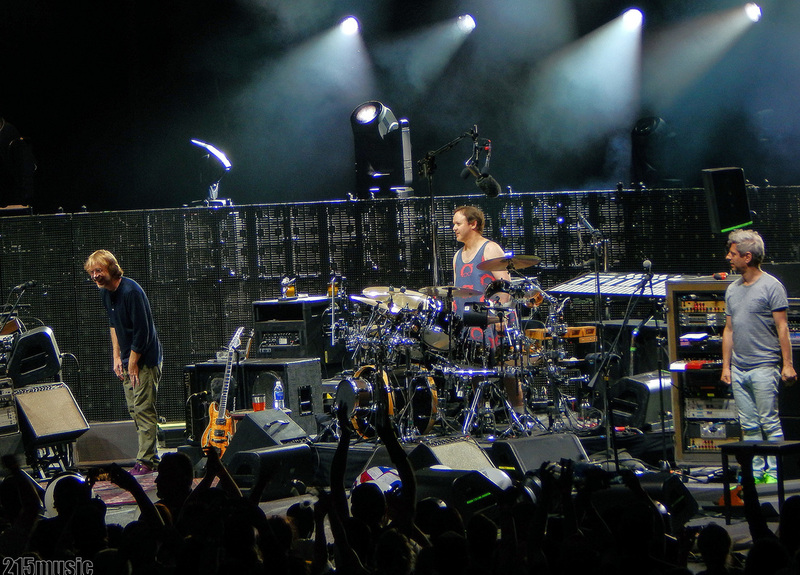 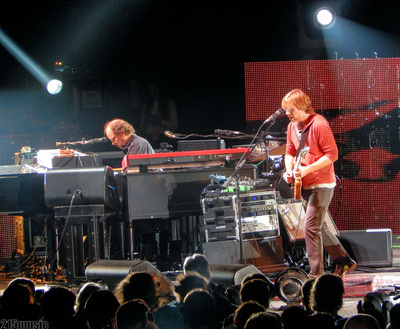 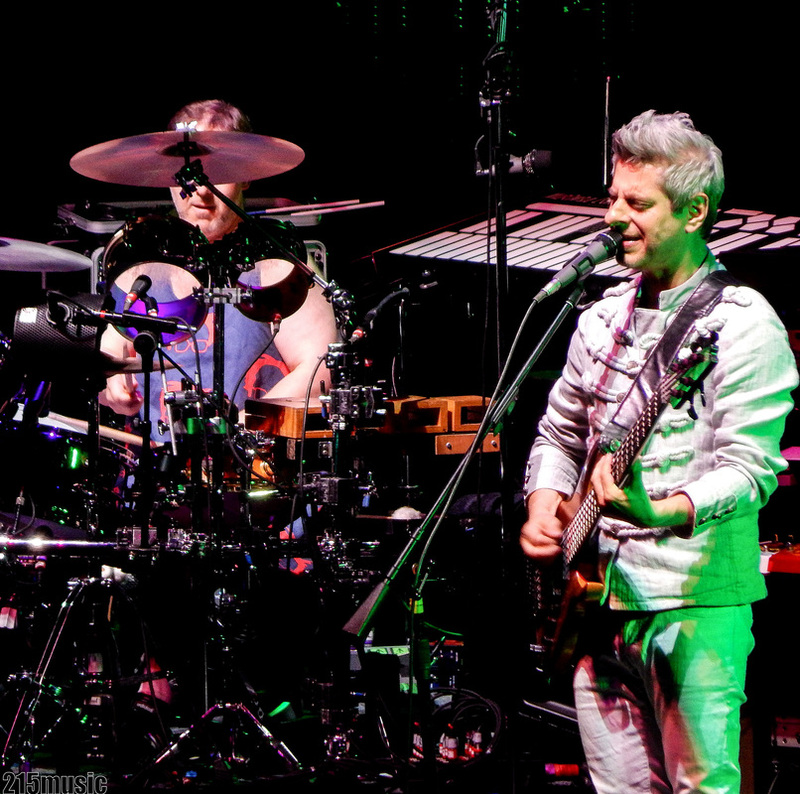 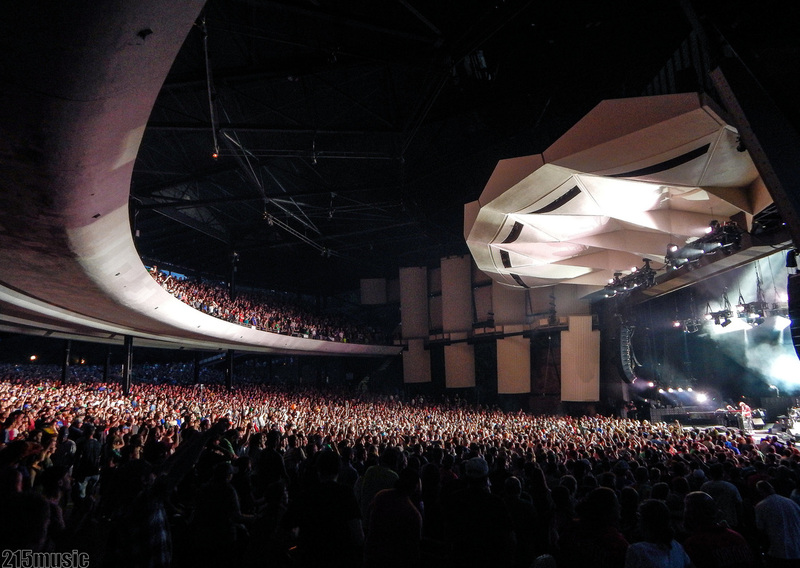 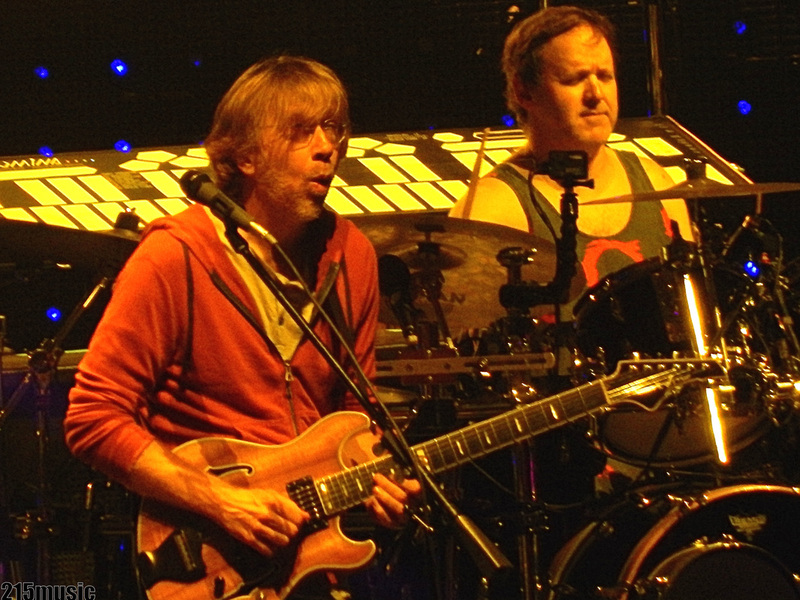 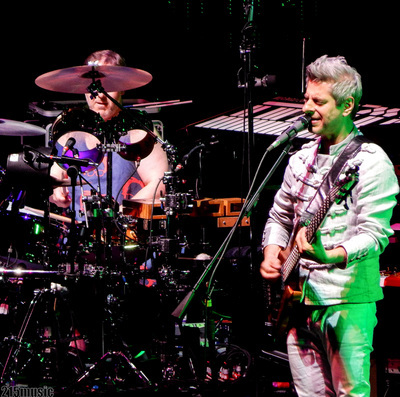 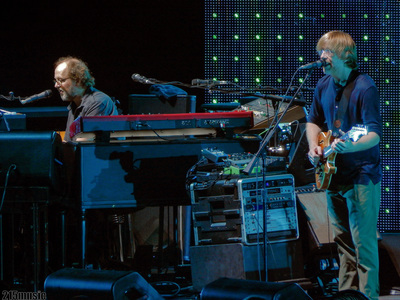 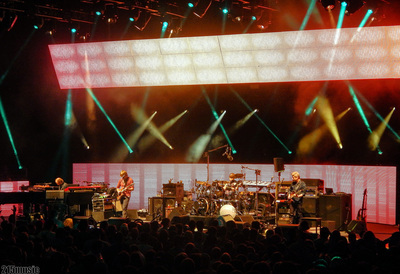 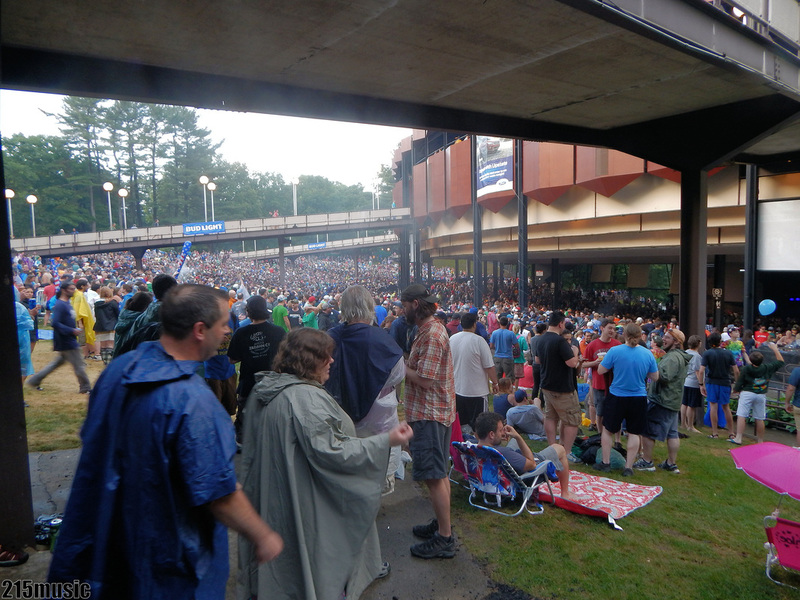 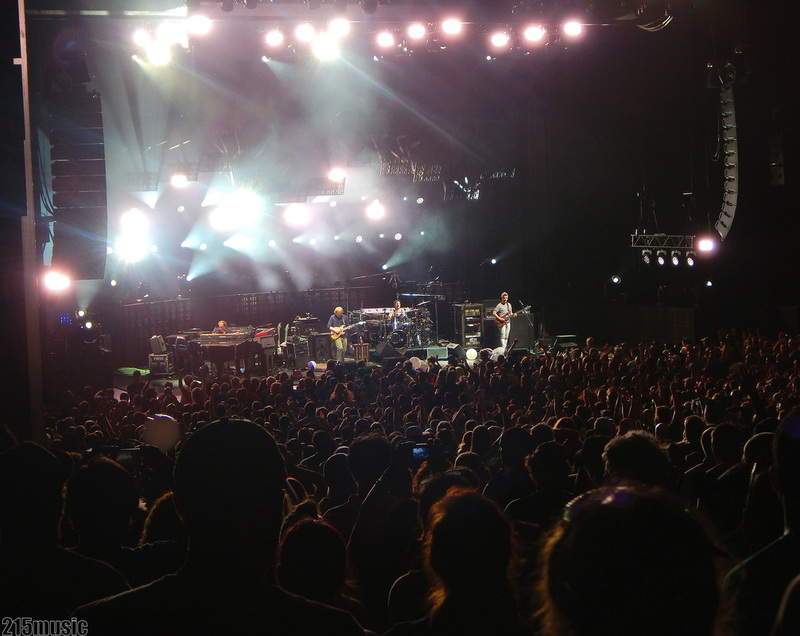 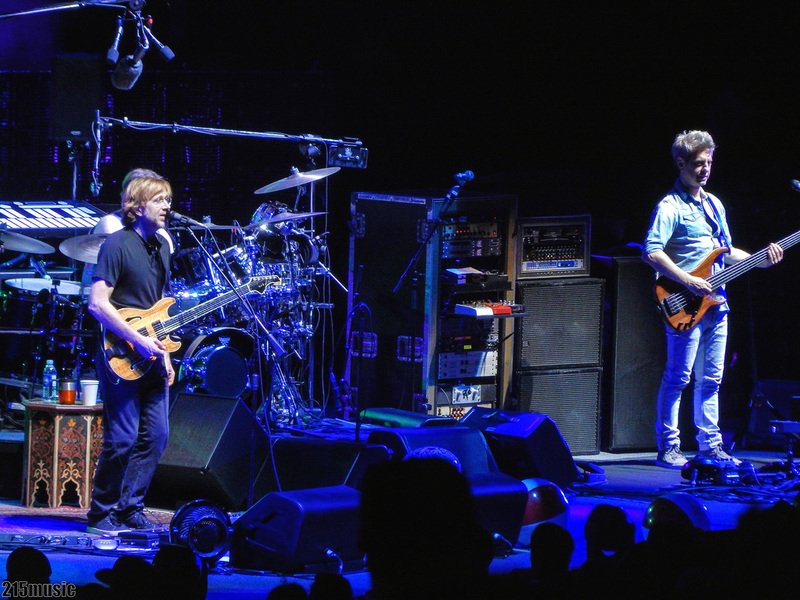 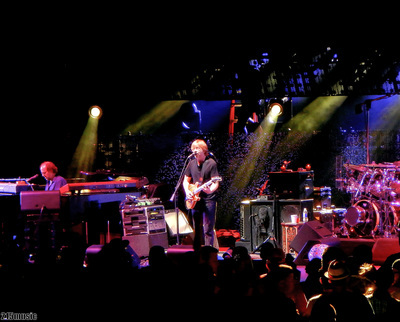 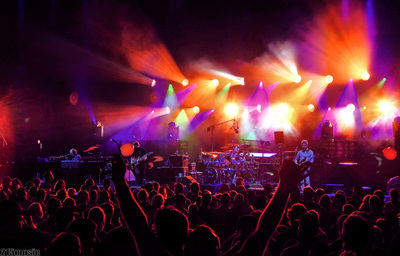 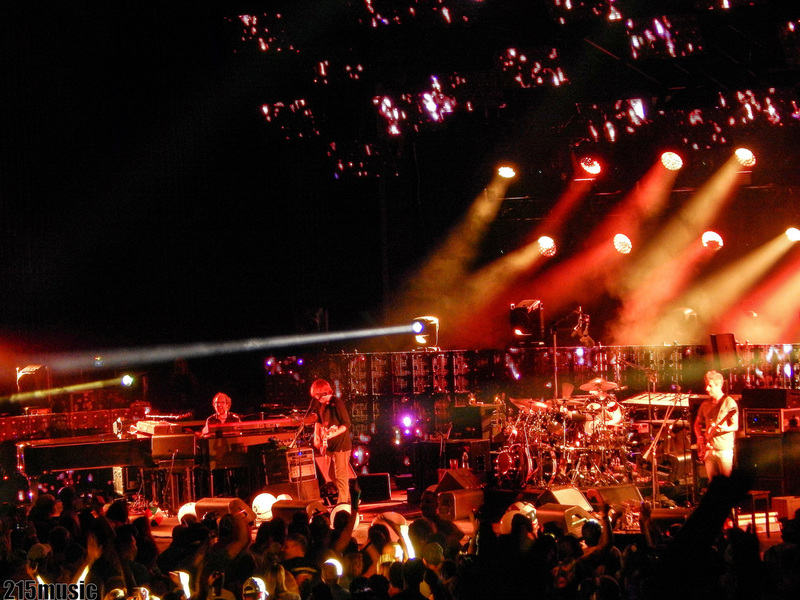 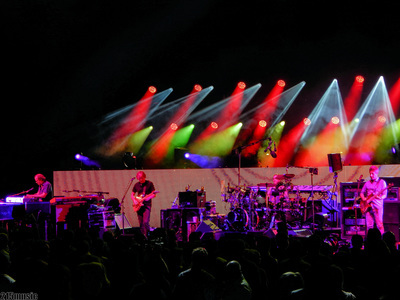 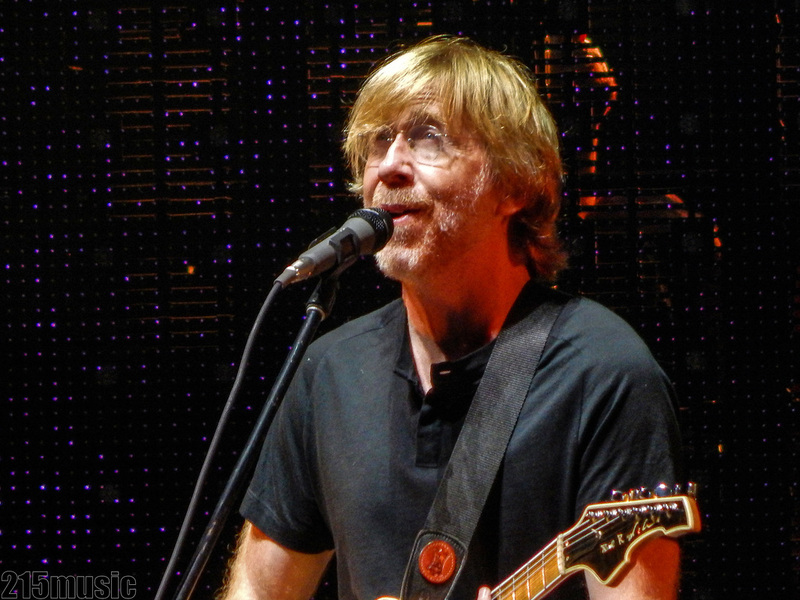 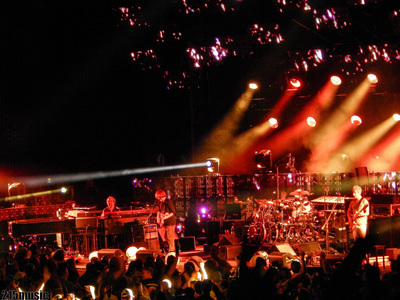 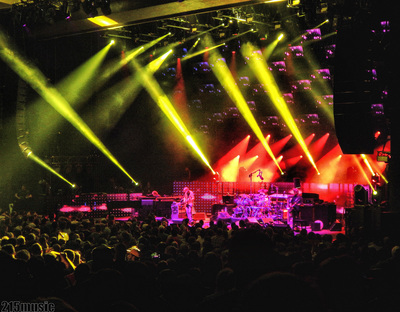 Phish returned to Saratoga Springs, NY for their three-day run at Saratoga Performing Arts Center mixing old favorites, bust-outs and new material. 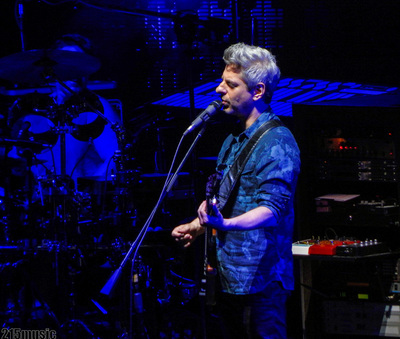 This tour has debuted seven new songs so far and we can expect more as the tour continues on. The Vermont quartet has an album release coming around the corner with the possibility of a fall tour announcement in the coming weeks.